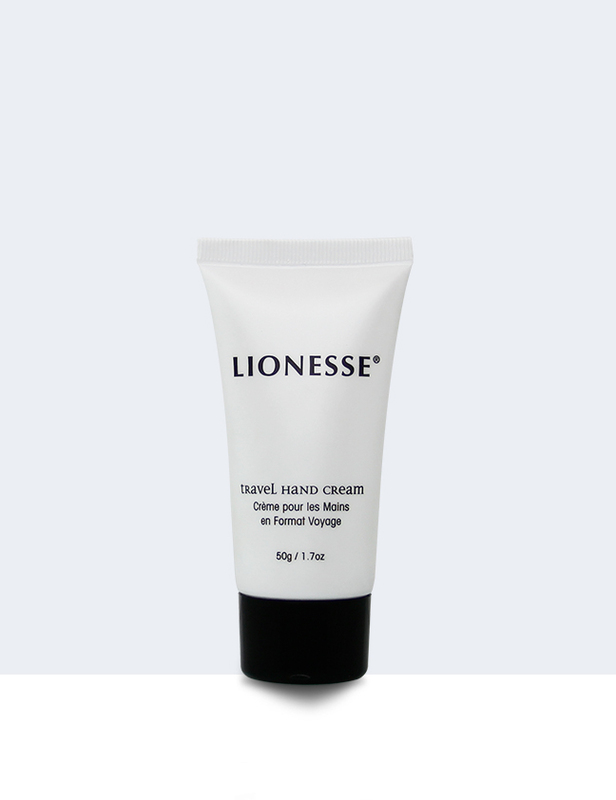 This travel sized hand cream infuses dry skin with a long-lasting hydration. 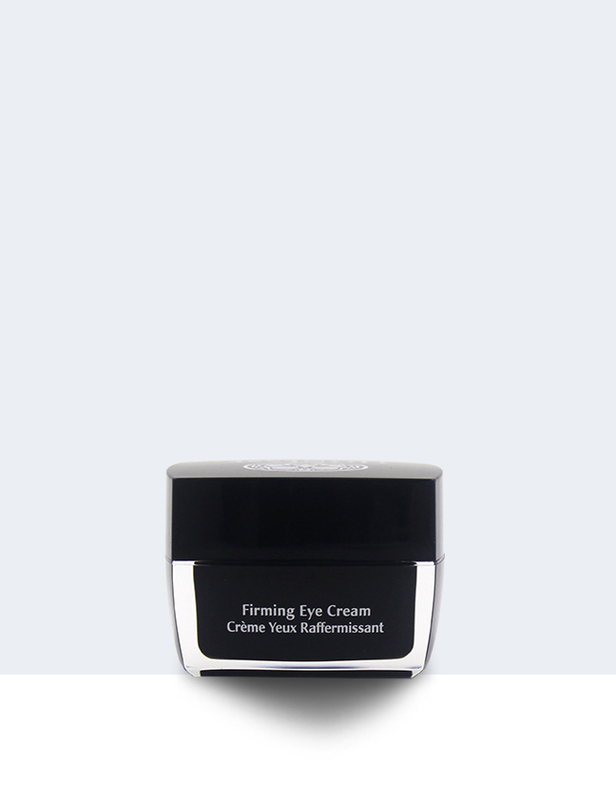 A non-greasy moisturizer that melts at the body temperature, leaving the skin feeling soft, silky smooth and delicately scented. 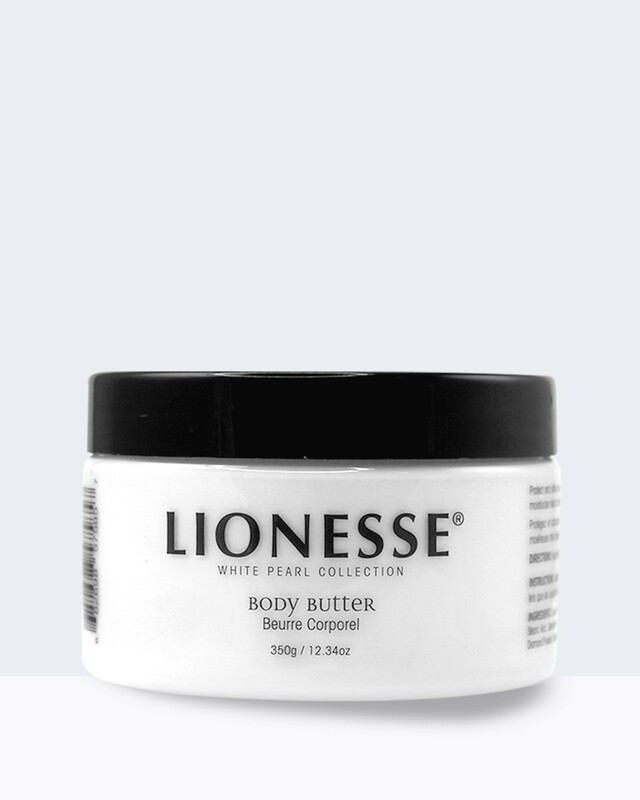 This hydrating body cream is formulated to moisturize the skin, leaving a soft feeling and radiant appearance. 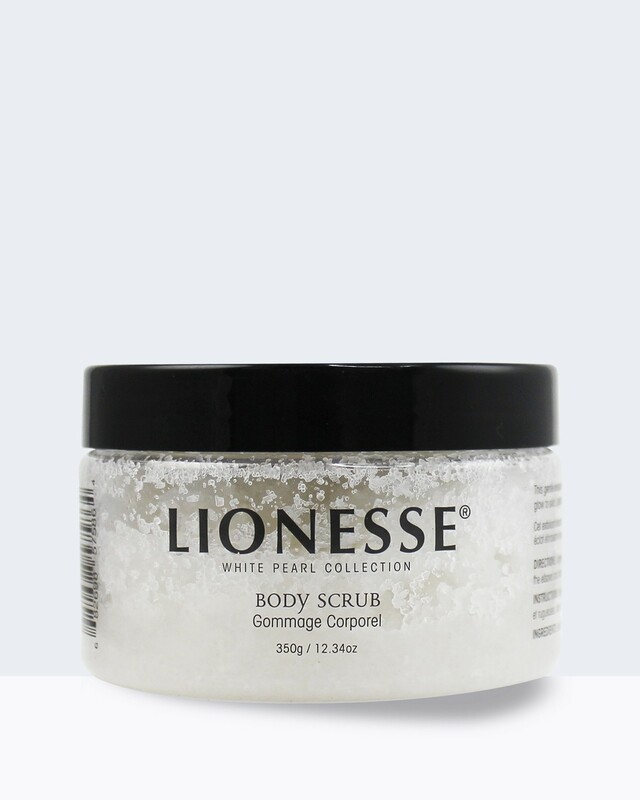 Lionesse Salt Scrub is made with gentle ingredients to exfoliate all the dead and dry skin leaving the body with on extraordinarily soft feel.